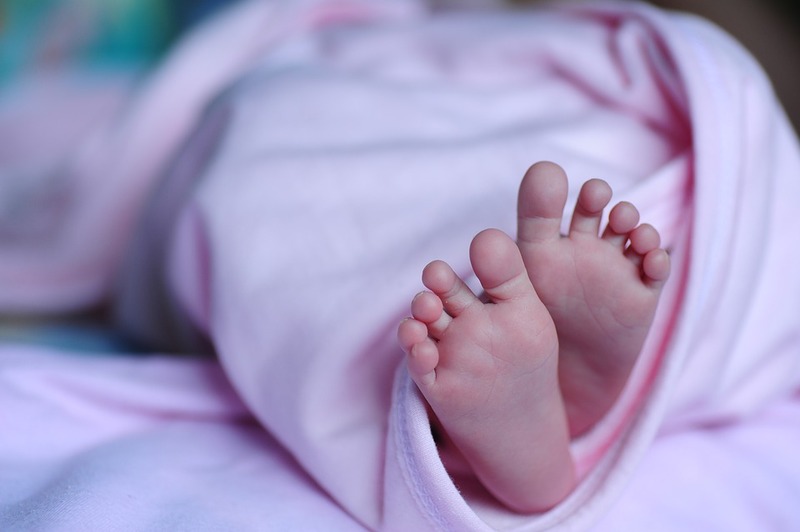 The Regional Court of Budapest sentenced a woman, who strangled her infant, to involuntary treatment. According to the available information, the suspect was married and in 6 July 2018 her baby was born. On 26 October 2018, she strangled her baby in their bath tub, then she tried to commit suicide. After the incident, she travelled to Szolnok, where she went to the police and reported herself. The Pest County Police Headquarters initiated a procedure against her on reasonable suspicion of first degree murder. 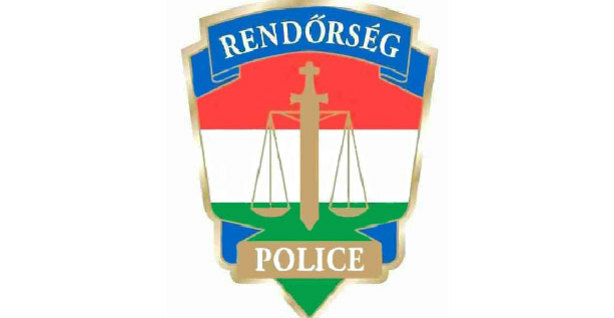 The Regional Court of Buda has suspended the woman’s arrest and sentenced her to involuntary treatment, as she was diagnosed with mental illness.